Be sure you have checked out our START HERE page. Also check out WEEK 2 INTRO PAGE HERE. 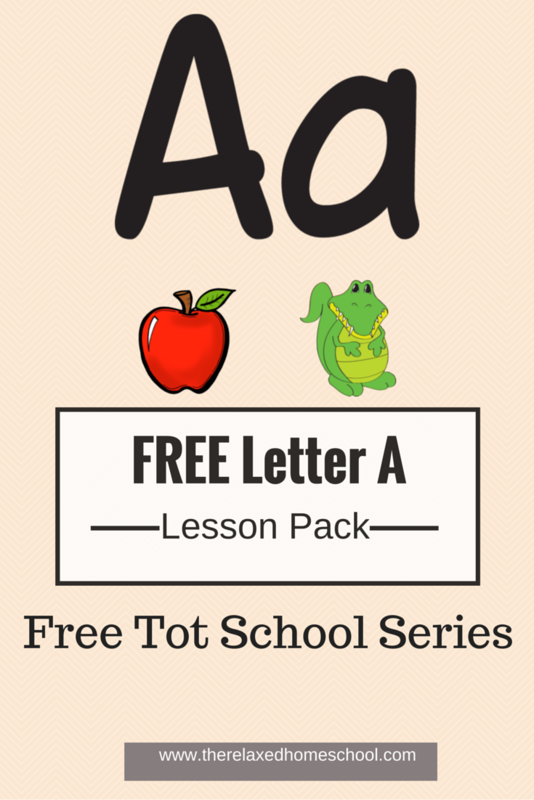 #3 Download this wonderful little book on the letter A. 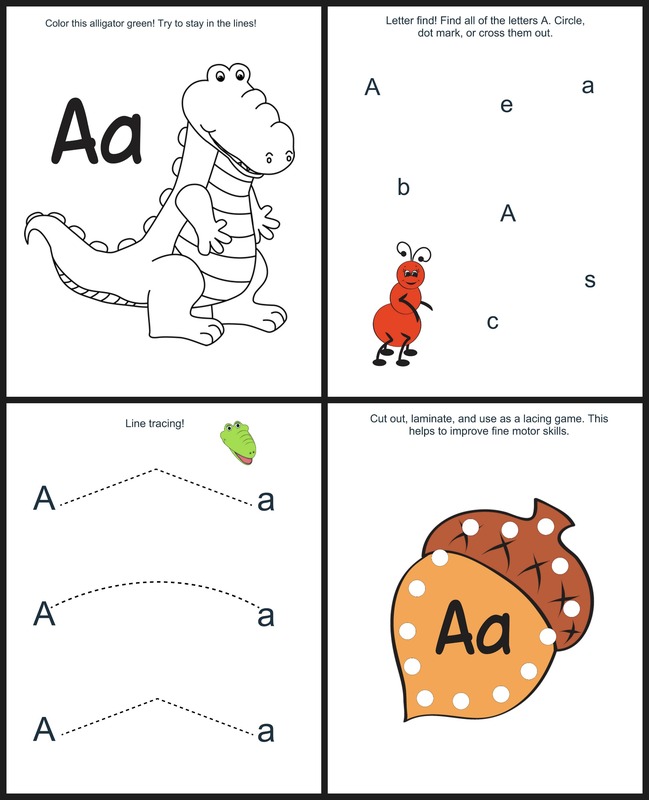 *Check out these fun letter A activities here. Hi Jenny, thank you for linking to our website. It was a lovely way to discover your gorgeous blog.